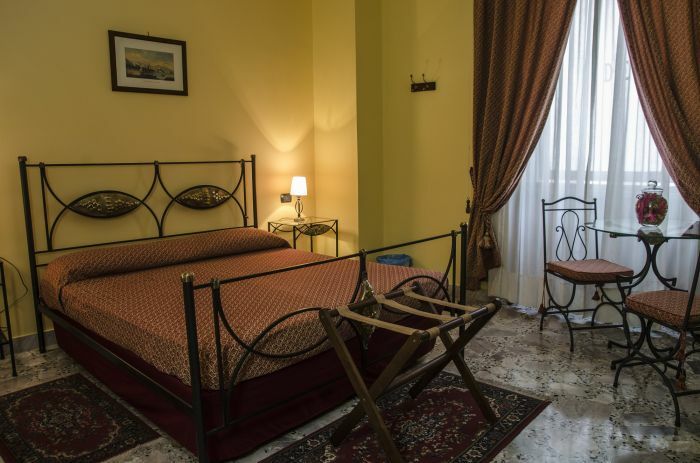 Sant'Eligio Hotel arise in one of the oldest neighborhoods in the city next to one of the historic churches of Naples... The church of st Eligio Maggiore. Located in the heart of the city, it is a direct line between port, railway station and city center. 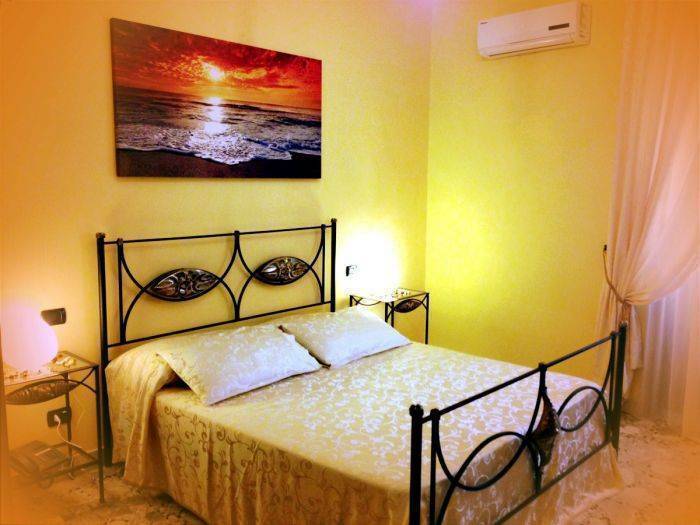 The rooms are all equipped and comfortable, with superior rooms possibility for the most demanding! Bar and a large terrace on the top floor where you can have breakfast and relax in the sun are available. Free wi-fi internet available throughout the hotel. For your stay in naples treat yourself to a dip between past and present! The rooms are all equipped with Air Conditioning, LED TV, Telephone, Mini bar, Warm Radiator, Private Bath and Hairdryer, with Superior Rooms available for the most demanding! The hotel is also equipped with bar and a large terrace on the top floor where you can have breakfast and relax in the sun. Nearby restaurant "O' Peccat è Sant'Eligio" possibility. Free Wi-Fi is available in the entire structure. The rooms are all equipped with Air Conditioning, LED TV, Telephone, Mini bar, Warm Radiator, Private Bath and Hairdryer, with Superior Rooms available for the most demanding! 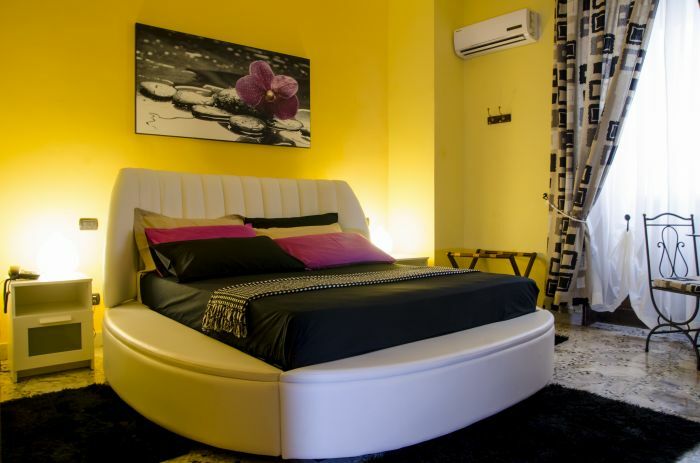 Standard Room: Rustic room, all decorated in wood; Black & White Room: This room is decorated in a modern style emphasizing mainly the colors black and white, black coated The bed is supported by an elegant circular structure in white leather. Cream Room: This room is decorated in wood emphasizing mainly to cream-colored; Bleu Suite: This room is decorated in a modern style emphasizing mainly to the blue color, the round bed clamshell with LED adds a touch of class and elegance! 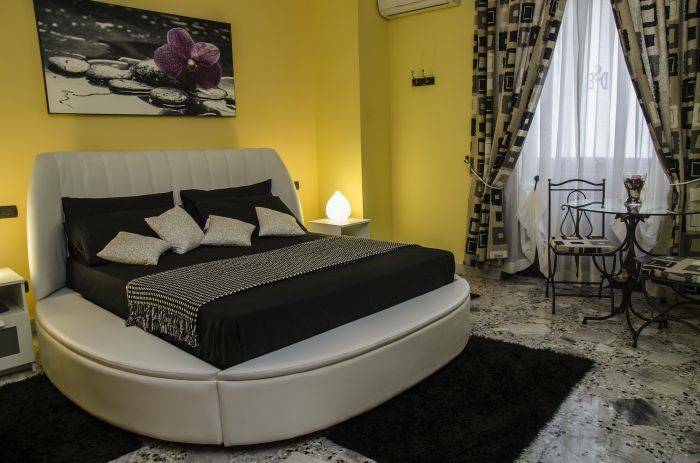 The rooms are all equipped with: Air Conditioning, LED TV, Telephone, Minibar, Private Bathroom and heating; The bathrooms are all equipped with: Shower, Toilet, Bidet, Washbasin, Hair dryer, clean towels, courtesy set. Very quiet area characterized by a very low percentage of noise. A stone's throw from "Via Duomo" (historic street of the city) where you can reach the main squares of the historic center. Surrounded by historic churches and shops. La Pizzeria Ristorante "O’ Peccato e Sant’Eligio" è un'azienda a conduzione familiare con tutti i vantaggi che ne derivano: buona cucina, cordialità, professionalità e prezzi particolarmente vantaggiosi. If canceled up to 2 days before date of arrival, no fee will be charged. In case of cancellation of the booking made late or no-shows will be charged 100% of the cost of the first night. 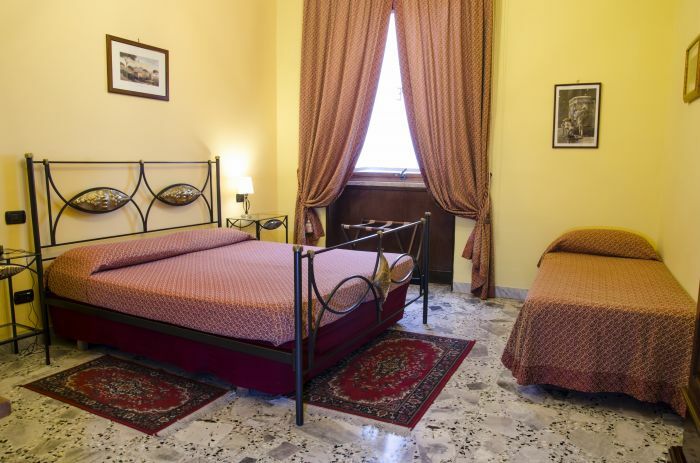 The hotel is located in front of the port "Varco Pisacane" in a cross between Corso Umberto I and Via Duomo. On "Via Duomo": from "Corso Umberto I" turn left at the second street; from "Via Marina" turn right at the third street.